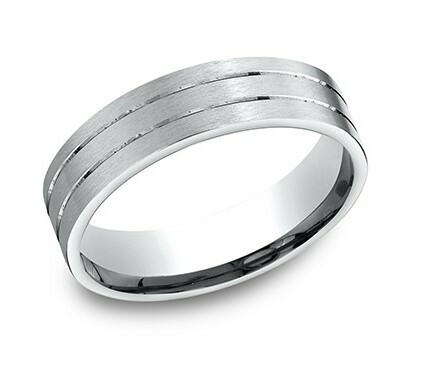 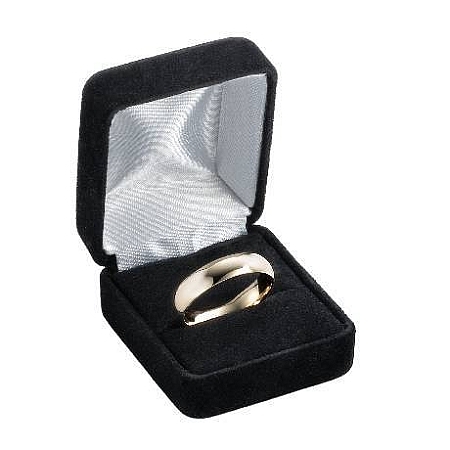 Two polished parallel grooves symbolize an everlasting union in this designer platinum wedding ring. 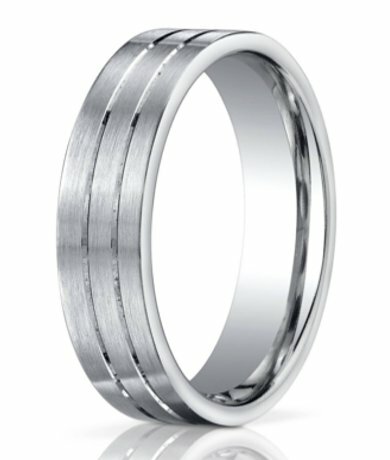 The classic satin finish 6mm comfort fit band offers a subtle interplay of textures with its gleaming parallel center cuts. 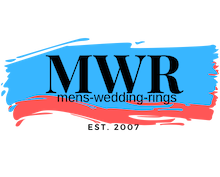 This incomparable platinum men's ring is also hypoallergenic and tarnish-resistant.Comfort-fit rings should be ordered 1/2 size smaller!